I am beyond excited to begin a new school year. 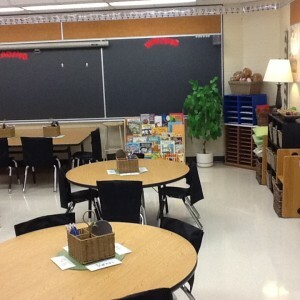 After spending the last 4 months recovering from my injury I am more than ready to get back into the routine of school. 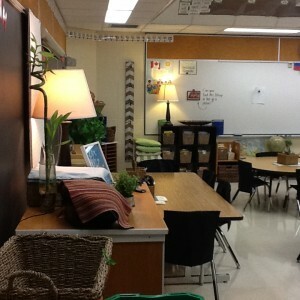 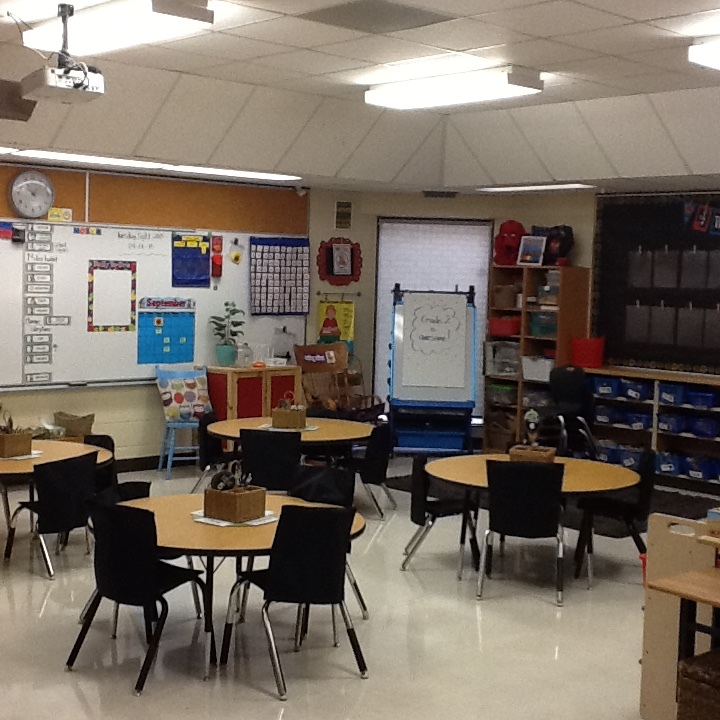 Here are a few pictures of our classroom- I am ready to meet you all on September 1 and to get busy learning.